The first day (30 March) of the 2019 Malaysia Open Grand Prix in Kuala Lumpur provided some exciting and top class performances. 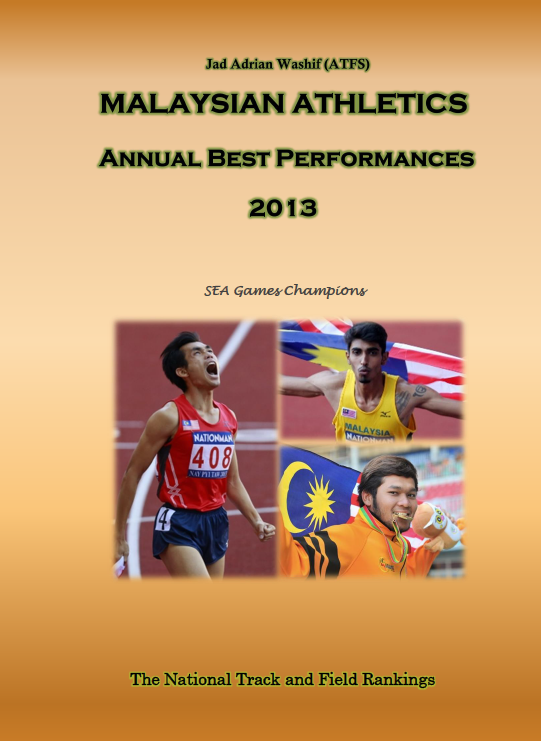 But the performances at Bukit Jalil Stadium were dominated by Malaysian athletes who collected 5 gold medals (out of 13), 6 silver, and 6 bronze. Nevertheless, the best performances of the day in "continental terms" came from several events including the men's 100m, 400m hurdles, shot put, and long jump. As anticipated, Indonesia's Lalu Muhammad Zohri, the gold medalist of the 2018 World U20 championships took the victory in the century dash with a time of 10.20 (+0.1), a mere less than his personal best of 10.18, which was set during the gold medal-winning of the world juniors. 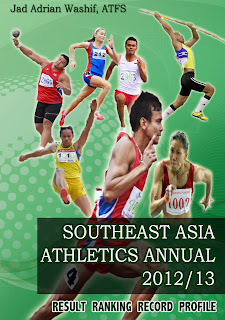 A 10.20 clocking also equaled his time during the last Asian Games in Jakarta where he finished in seventh place. The 19-year-old did not get a good start but seen dominant enough at the second half of the century dash, much more like of Carl Lewis. He covered the distance in 45 steps. Lalu Zohri was first known as he run 10.25 last year during the pre-Asian Games meeting in February last year at Jakarta. He now has nine sub-10.30 performances (10.18 to 10.28) including two from the present international meeting. Malaysia's Zulfiqar Ismail was distant away and crosses the line in second in 10.41, right ahead of Chinese Taipei's Wei-Hsu Wang (10.44) and Malaysia's Muhammad Haiqal Hanafi (10.46). In the men's long jump, Asian games bronze medalist Sapwatturahman has registered 7.97m (+0.5) to win his pet event while Malaysian youngster Andre Anura had a new personal best of 7.72m (+0.8) in second. 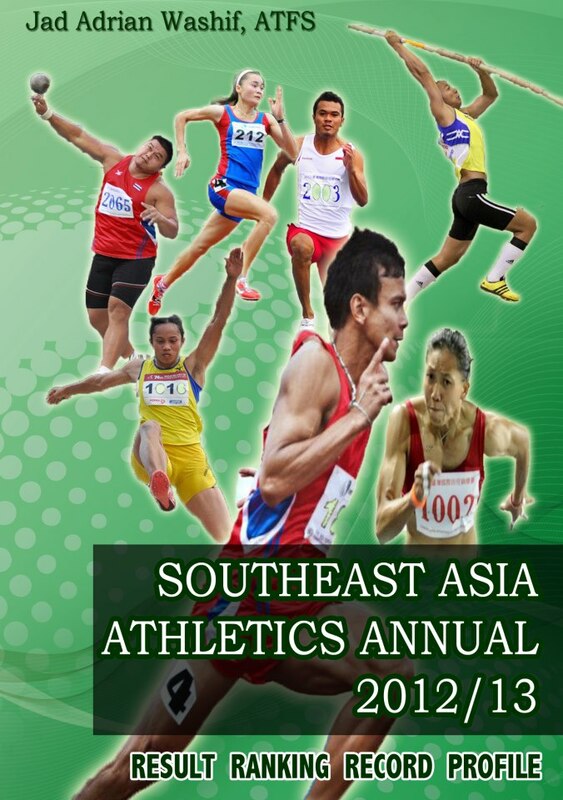 Chinese Taipei's Chen Chieh took the victory in the men's 400m hurdles in a fast time of 49.77s. The Taiwanese has a personal best of 49.05. His teammate Ming-Yang Peng was trailing in second in 50.21. Jordan's Musab Al-Momani who came with a lifetime best of 62.64m had no problem to win the men's discus throw in 56.16m. Ivan Ivanov of Kazakhstan had the longest throw after registering 19.53m from his third attempt to win the men's shot put, beating South Korea's Jung Ilwoo in second place (19.08m). The 6-foot-8 Kazakhstani has a lifetime best of 20-m. In the women's 100m, Kirghizistan's Anna Bulanova recorded a lifetime best of 11.75 (0.0) to win the women's 100m. Chinese Taipei's Chia Chen Hu was second in 11.89. Three Malaysians Siti Fatimah Mohamad (11.91), Komalam Shally Selveratnam (11.94), and Azreen Nabila Alias (12.04) were in 3rd to 5th places. The five gold medals won by Team Malaysia came from Iskandar Alwi in the men's pole vault (5.20m), Royson Vincent in the men's 800m (1:51.11), Connie Choo Kang Ni in women's discus throw (44.39m), Kirthana Ramasamy in women's triple jump (13.17m), and Mandy Goh i in women's 400mh (64.91). Visit the Facebook page for detailed results.